i hope you have managed to stay warm during the polar vortex these past few days. i know that i have been putting on extra layers and have been taking full advantage of scarves, hats, and sweater, specifically turtle necks. 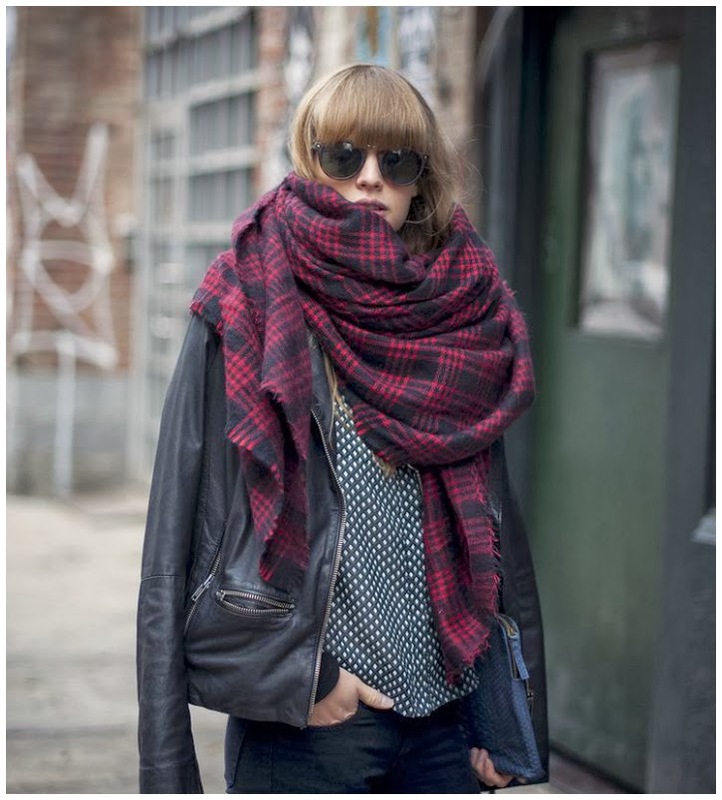 here is a little fashion inspiration, being warm can be cute.